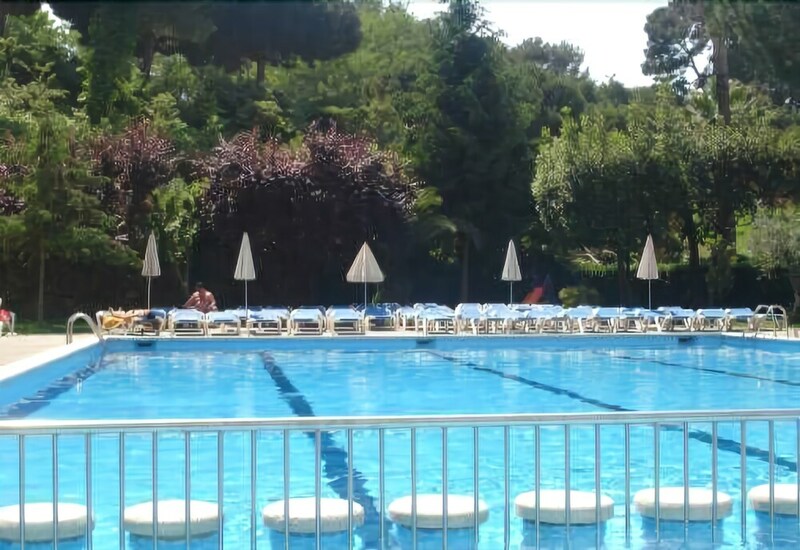 With a stay at Gran Garbi Hotel in Lloret de Mar (Lloret Town Centre), you'll be within a 10-minute walk of Lloret de Mar Beach and Can Comadran. 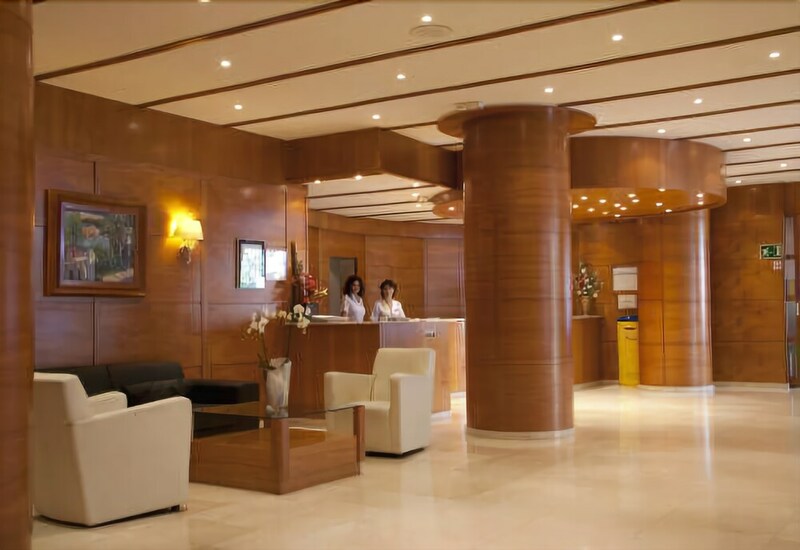 This 4-star hotel is 8 mi (12.9 km) from Tossa de Mar Beach and 0.5 mi (0.8 km) from Sant Joan’s Castle. Make yourself at home in one of the 326 air-conditioned rooms featuring refrigerators and flat-screen televisions. Wireless Internet access (surcharge) is available to keep you connected. Conveniences include phones and safes, and housekeeping is provided daily. Dip into one of the 2 outdoor swimming pools or enjoy other recreational amenities, which include a fitness center. At Gran Garbi Hotel, enjoy a satisfying meal at the restaurant. Relax with your favorite drink at the bar/lounge or the poolside bar. A complimentary buffet breakfast is served daily from 8:00 AM to 10:00 AM.